Available in print and for Kindle at Amazon, and also at Barnes and Noble, iTunes, and Kobo. New York, NY, October 2017 — Just in time for the holiday season, author Clay Rivers announces the release of Christmas Is: Mischief and Merriment in Manhattan. 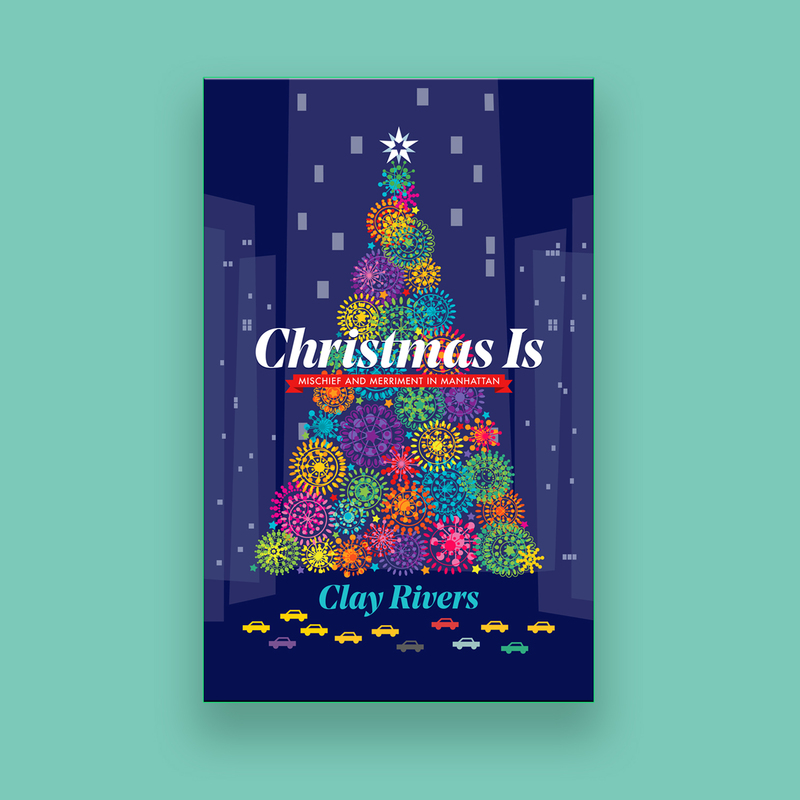 Rivers’ fourth book and first fiction novel is a comedic, mad-cap love letter to New York, its inhabitants and the unique culture of holiday spirit the city possesses. The story drops the reader in the middle of the Big Apple just as the Christmas season kicks off and carries them through to Christmas Day. Inspired by his twelve years of performing in the beloved Radio City Christmas Spectacular (six years in national touring companies and another six with the flagship company at New York’s famed Radio City Music Hall), Christmas Is takes the reader on a rollicking, one horse open sleigh ride through familiar imagery and themes that give a nod to classic Christmas films we’ve come to know and love. From jocular predicaments to a romantic subplot to much needed assistance from a guardian angel, the novel heralds all the nostalgic feels of Christmases past. And in the spirit of the season, it gifts the reader modern messages of love, hope, giving, and second chances. In this Christmas comedy, a failed Wall Street banker who hates actors inherits his father’s talent agency—and sells it to a rival agent. When he realizes he’s made a huge mistake, he must confront his resentment before he can figure out how to save the actors’ jobs in the Broadway extravaganza, Christmas Is. 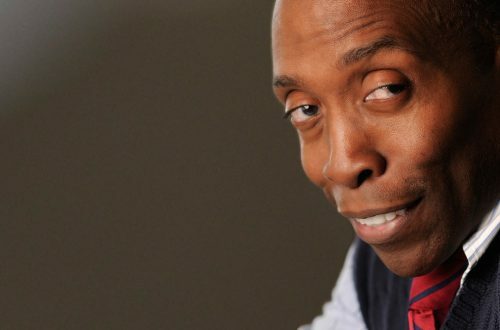 Christmas Is is Elf meets It’s A Wonderful Life meets The Lion King, but with People of Color and no singing animals. (Don’t worry, I can say writing that because I’m a People of Color.) More broad comedy than slapstick, it’s a fast and hilarious read with an uplifting ending that’ll leave everyone full of Christmas cheer. Published by Constant Rose Publishing, Christmas Is: Mischief and Merriment in Manhattan is for readers of all ages was released on Tuesday, October 3, 2017. Print, $12.99 (USD). Digital, $9.99 (USD).